Peter has accepted an invitation to present the Keynote at the Annual Fall Meeting of the Texas Branch of the American College of Physicians, in San Antonio, Texas in November at the Hyatt Hill Country Resort and Spa. He will present the Keynote on Saturday 11/11/17, and a two-hour workshop on Sunday 11/12/17. Peter has accepted an invitation to be Visiting Professor in the Department of Radiology at Brown School of Medicine in Providence, R.I. on September 11, 2017. 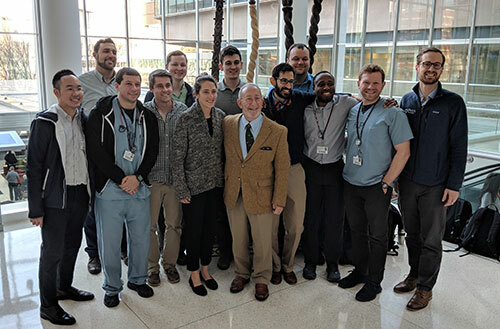 He will present several talks, including Radiology Grand Rounds, and meet with residents and fellows. 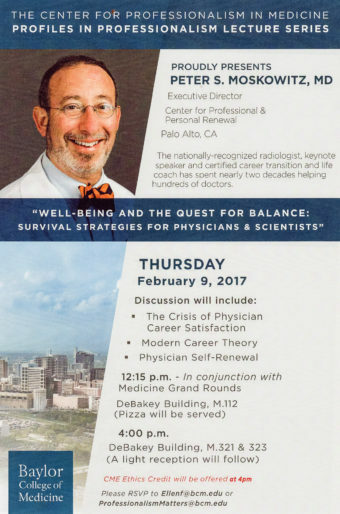 All three of his presentations will discuss various aspects of strategic career management for radiologists.